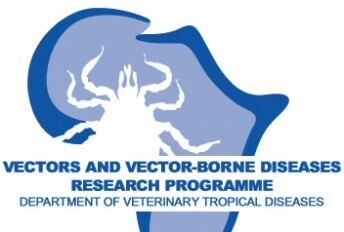 In the domain of Tropical Animal Health, the Department of Veterinary Tropical Diseases (DVTD) is well positioned to play a leading role, especially in research and the training of postgraduate students of the region and further afield. 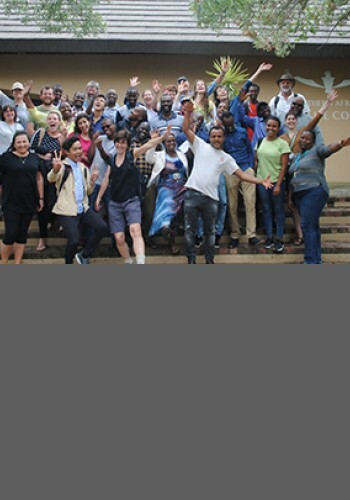 To achieve the goal of developing the Department as a regional postgraduate centre, it is in the process of establishing links and agreements with several national and international training and research institutions to complement its resources. 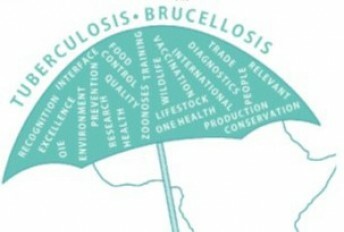 Since May 2009, the World Animal Health Organisation (OIE) has recognised the DVTD and its consortium partners as a Collaborating Centre for Training in Integrated Livestock and Wildlife Health and Management. 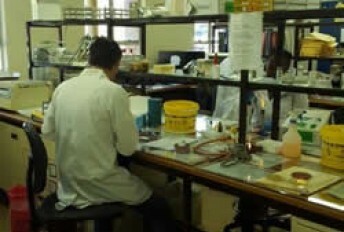 This is the first Centre of its kind in Africa.